Sideline Prep | It’s That Time Again! And once I logged on… I was welcomed with many emails and inquiries about upcoming auditions. 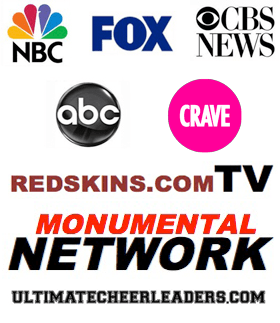 With the warmer weather… comes NBA professional cheer and many semi professional cheer team auditions. So NOW is the time to start preparing. Don’t make the same mistakes most ladies make… waiting until the last minute to get Prepared, Polished, and Confident for auditions!! 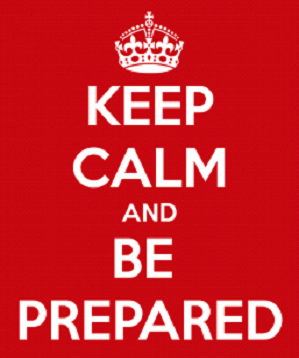 Now, of course Sideline Prep is here to help you along the way… Don’t hesitate to contact us. So… for this week’s Featured Article – we are doing something a little different. I continuously get emails with GREAT questions from our Lovelies. But instead of only replying to that one person, we will have”Q&A Hump Days” (on Wednesdays) where we answer your “Q” with an “A”! 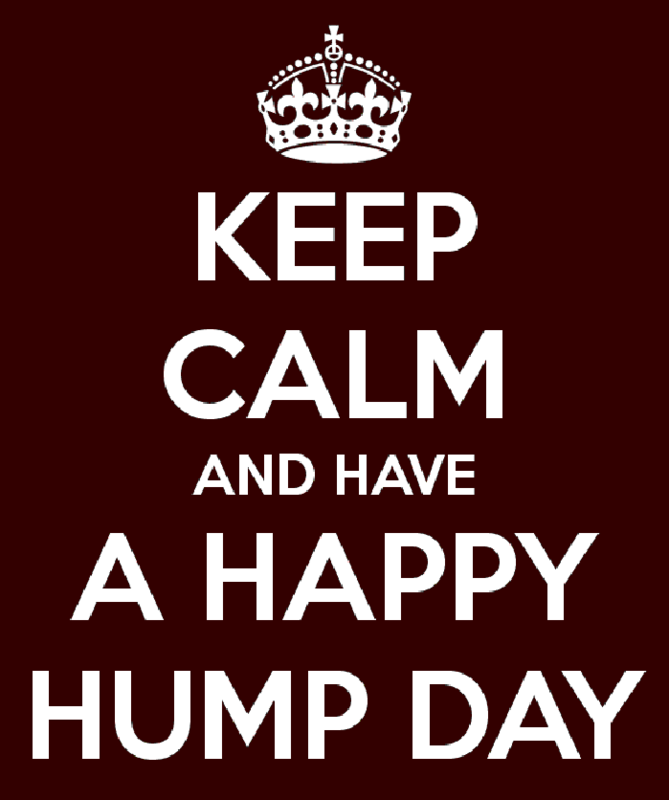 If you want to submit a question for Q&A Hump Day… email us at info@sidelineprep.com ! If you have a “Q”, we’ve got an “A”! As mentioned above, our Featured Article for this month is a Q&A video. If you have a question that you want answered as part of our Q&A Hump Day, just email us at info@sidelineprep.com or post your question on our Facebook, Twitter, or Instagram pages. “What do I need to do now to start preparing for next year’s auditions? Take a look at our “Q” for Kristin’s “A”…. It’s Hard to be Perfect… but We Did It!! What do I wear for my NFL/NBA Professional Cheerleader audition picture?